Reduced to clear! 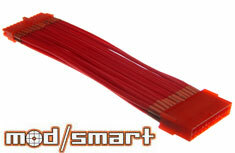 (normally $12) ModSmart High Density Kobra cables are the finest sleeved extension cables we've seen yet. Superb quality, highly flexible, and made in the USA using the highest grade polished nylon strands, tightly woven for a professional finish. 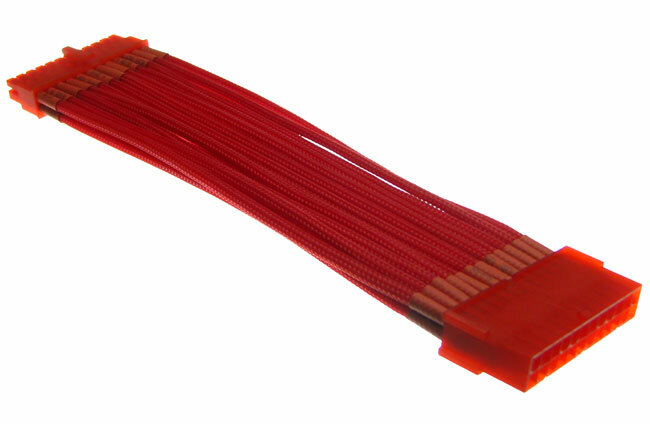 UV Red in color, 20cm in length (8 inches).